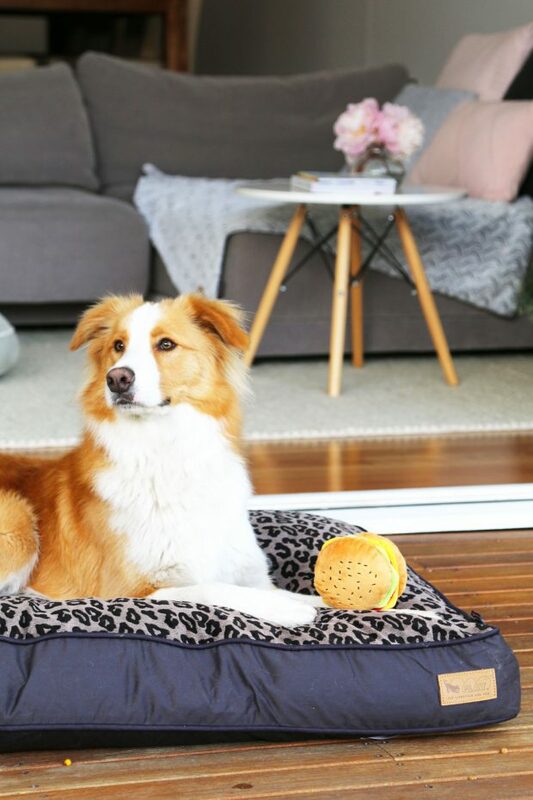 It's time to Treat Yo' Self and Treat Yo' Dog with these stylish and fun P.L.A.Y. 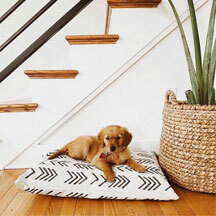 pet lifestyle accessories that blend perfectly into any modern home. 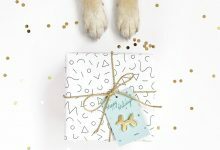 Dog lovers, it’s time to get excited – just one month to go until Christmas and boy are there some amazing doggo goodies this year. No longer will we be content with random, cheap gift packs from the supermarket! 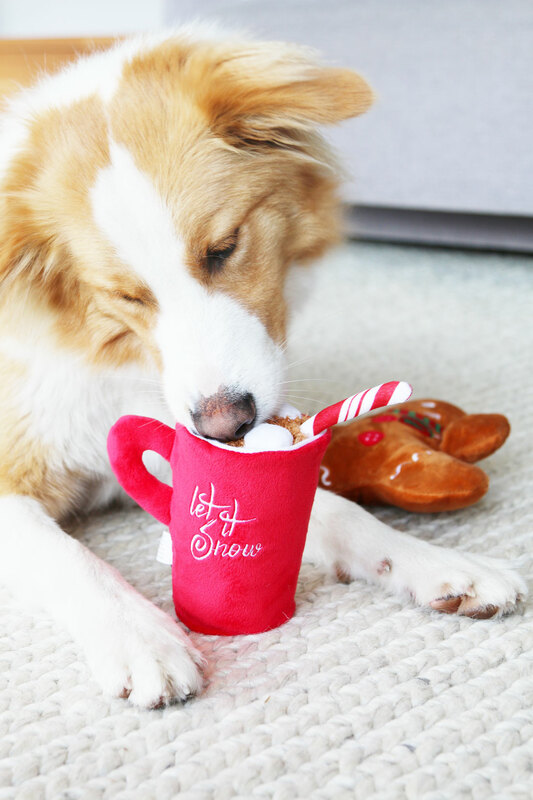 These picks are so ridiculously good looking AND well designed that they will be the ultimate holiday treat for you AND your pup. 2. Are you for real? The toy does that??!! Because these are no ordinary, cuter-than-a-minature-baby-deer holiday toys. That mini roasted turkey? Why the legs turn into detachable tug toys. That seemingly quiet Yule Log? Tug the hidden velcro and it rolls out with multiple squeakers and crinkly filling to delight your dog. 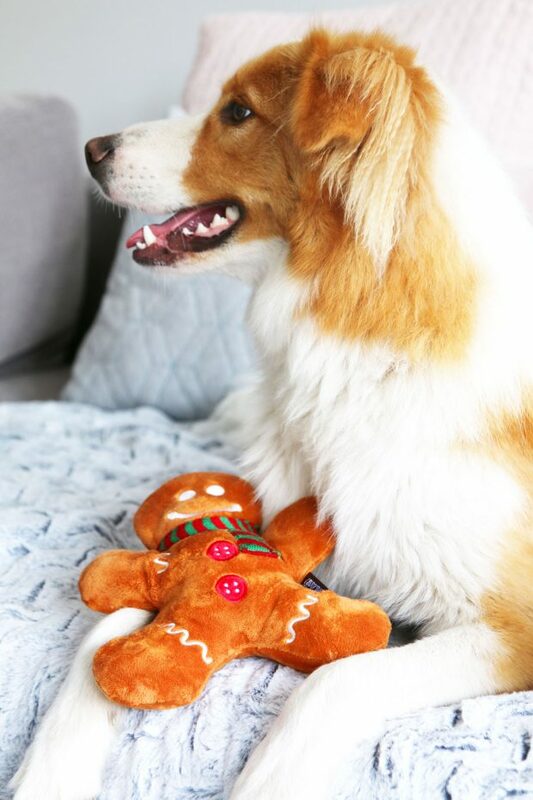 And with these toys there’s none of that “oh the dog’s toys didn’t make it to New Years”…these toys are made of durable double layered fabrics, inversed stitched for extra durability, 100% machine washable AND tested to meet the safety standards for children’s toys. 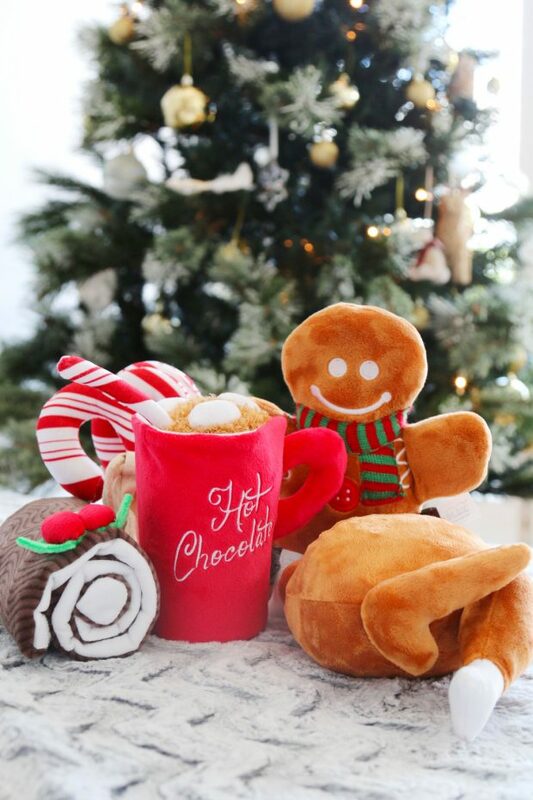 They are built to last for many Christmases to come! 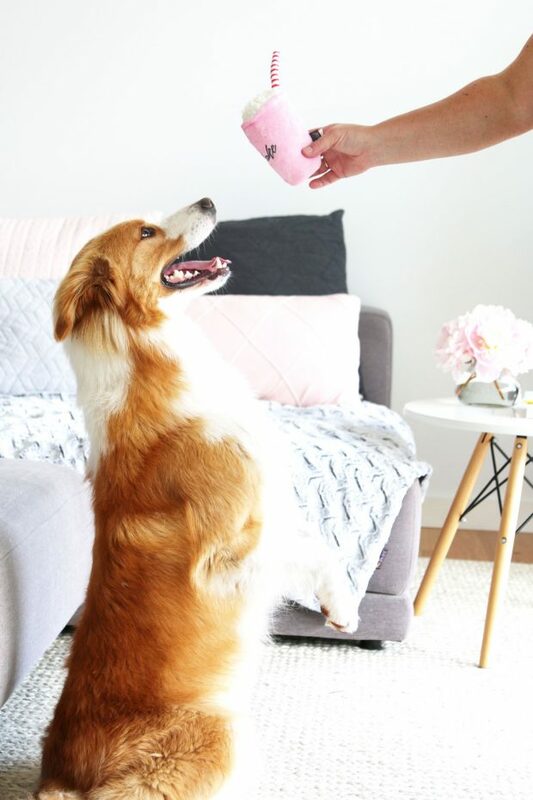 The treat ball with a difference – the Wobble Ball food puzzle toy features a clear top so you dog can not only smell and hear but SEE the treats they’re longing for. 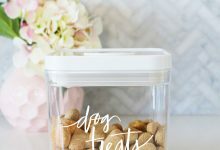 The adorable snow-globe-esque interior makes it aesthetically pleasing, but also ups the ante in the treat ball stakes – making it a much harder obstacle to get the treats out. 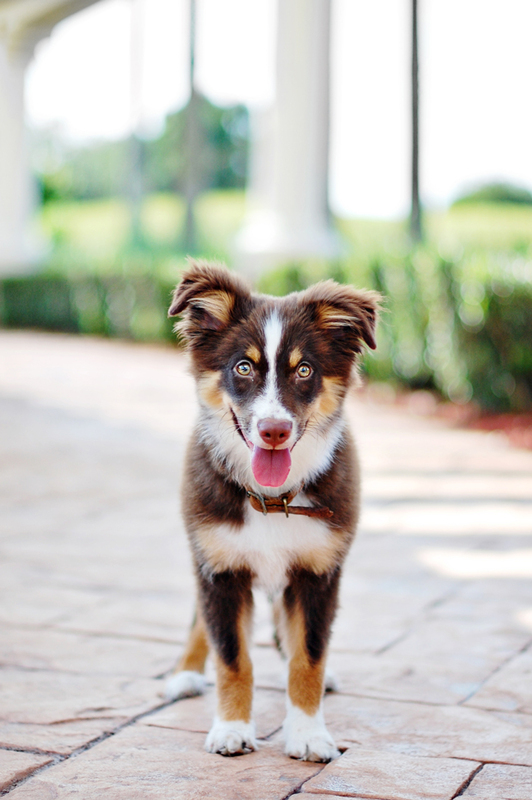 Which means more time playing for your pup. 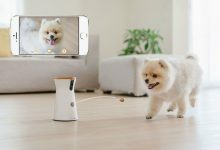 These little guys literally will provide hours of fun and mental stimulation for your doggo. Add to cart and you won’t be disappointed. 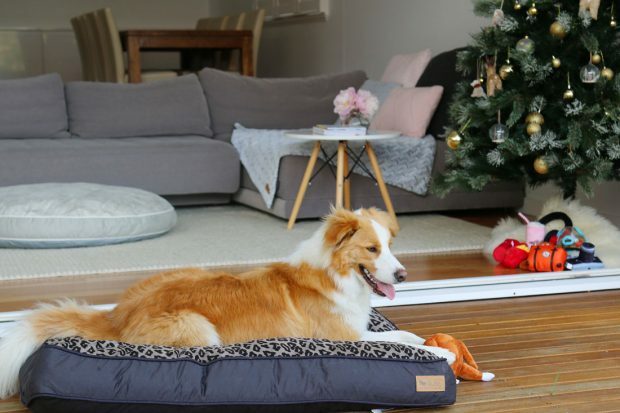 If there was ever a dog bed to please you AND your pup these ones are it. 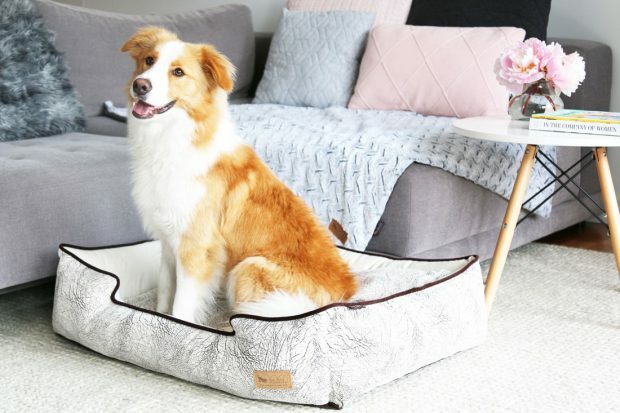 With muted, on trend tones the Savannah Bed is as comfy and durable as it is gorgeous. 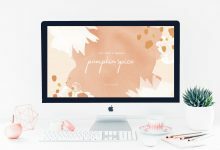 The perfect design for modern homes it seamlessly integrates with almost every interior style – from minimalist to boho. 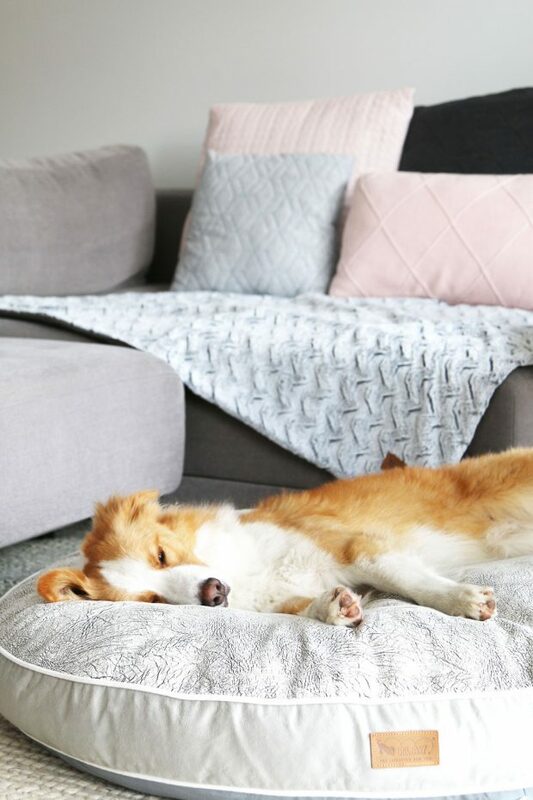 Available in a standard round bed, or sofa style lounge bed, the interior is filled with eco-friendly planetfill polyfiber (made from recycled plastic bottles!) finished with upholstery grade fabrics and hand-sewn double stitching. The whole thing is even 100% machine washable and dryer friendly. 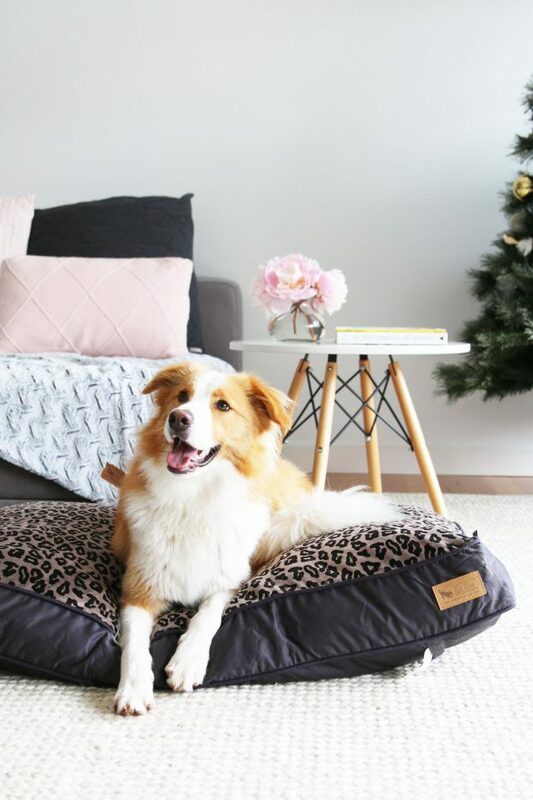 For those wanting a statement, the Serengeti bed in Copper/Grey is makes a beautiful present under the tree for your pup AND a stylish piece for your home. Featuring a rich dark base and copper tones, this bed is beyond gorgeous…it’s even more soft and eye catching in real life. 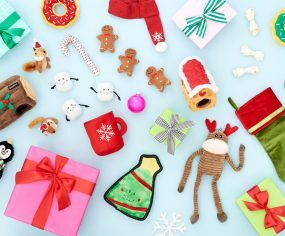 This is the present to give from YOU – don’t let Santa take any of the credit! You can’t get these beds anywhere else – they are exclusively designed just for P.L.A.Y. Pet Lifestyle. 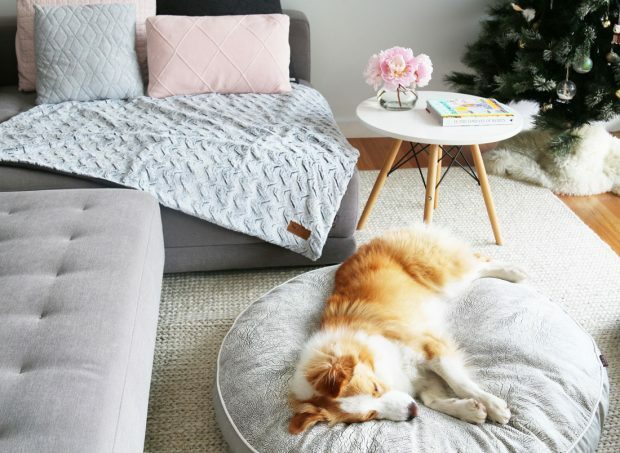 Add in the Luxe Throw (which also double as a couch protector!) and you’ve got yourself the softest, snuggliest bedtime ever. It wouldn’t be the holidays without dreaming of an overseas trip! 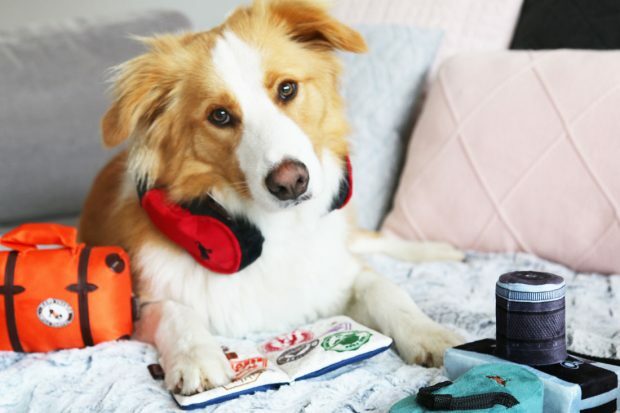 Well now your favourite doggo can get in on the action with this cuter than cute passport set. 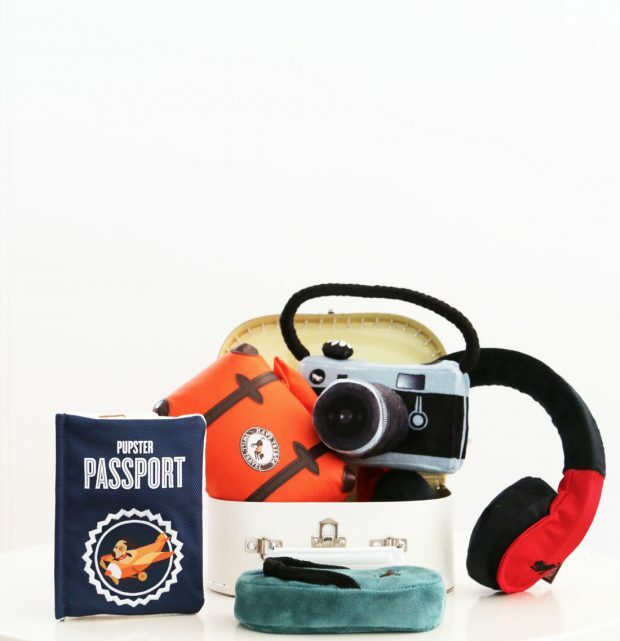 The set features a Pupster Passport (complete with squeaking stamps), Howling Hound Headphones, Pucci’s Sandal, Pack and Snack Suitcase AND a Lens Licker Camera Toy. 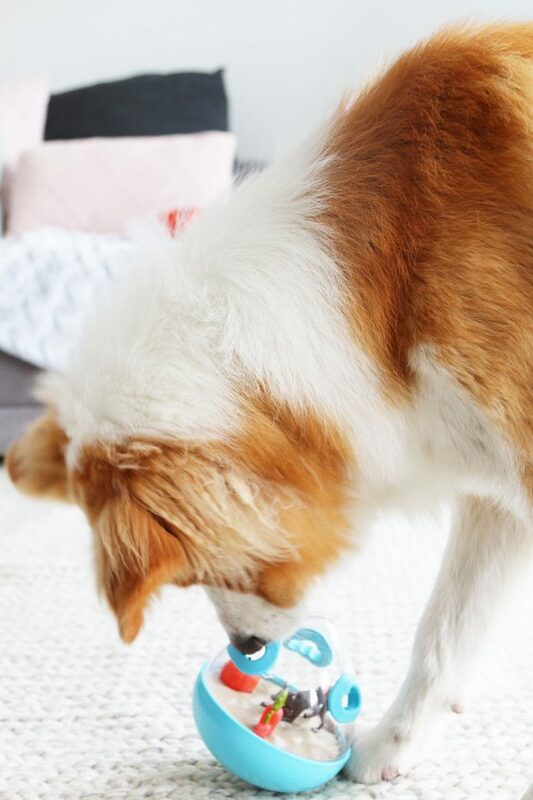 Each and every toys comes with squeakers, crinklers, tug toys and interactive features to keep your dog entertained for – well long enough to fly half way around the world! 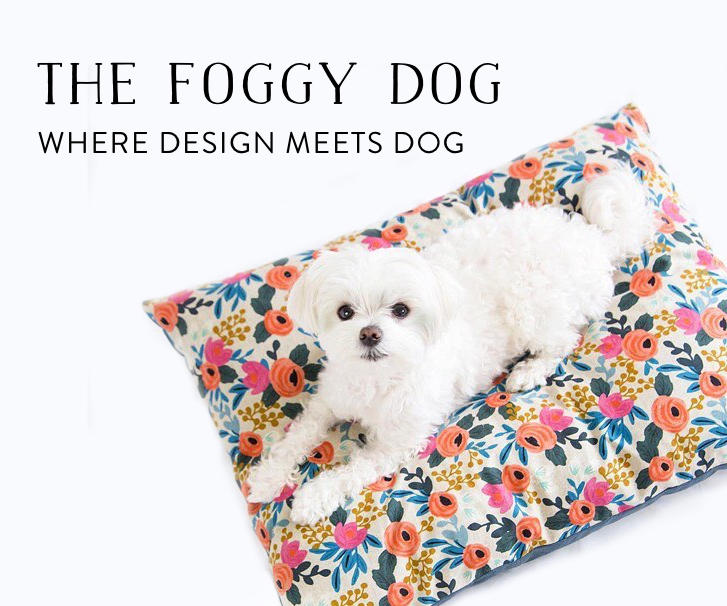 If you can’t just choose one, get the whole set for your jet-setting pup. If your pup’s more of a foodie (and tbh what dog is NOT a foodie?) 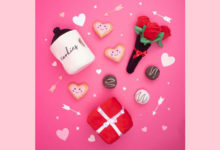 they’re going to love these foodie plush toys sets. 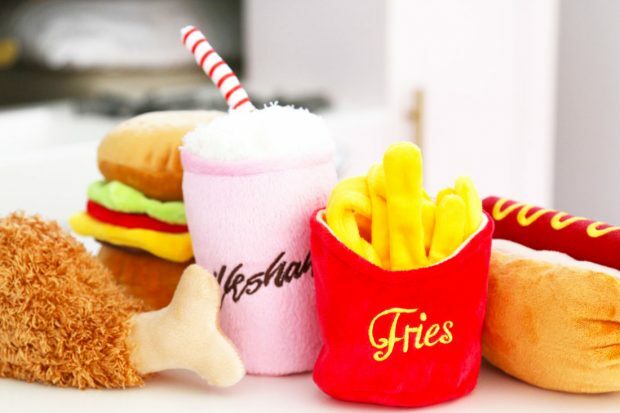 The American classic range features Fluffy’s Fried Chicken, Barky Burger, Mutts Milkshake, Hot Diggy Dog and Frenchie Fries; while the International Set features a Tail Waggin’ Taco, Spot’s Sushi and a Poochie Pretzel. 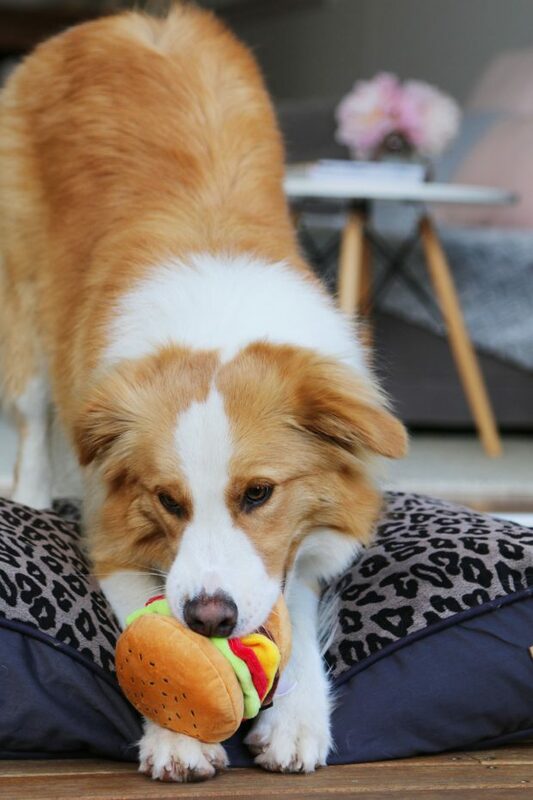 Durable and oh-so-unique, these toys have the funnest features – secret velcro lets your dog pull apart their burger and hot dog, squeak their chicken, and tug on their fries. 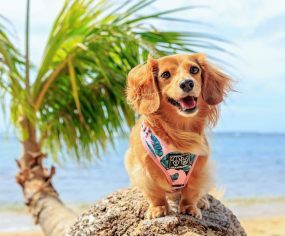 There’ll be no instagramming of these meals before eating – your dog is going to want to dive right in! P.L.A.Y. 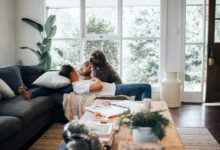 Pet Lifestyle is the premiere brand for people and their pets. 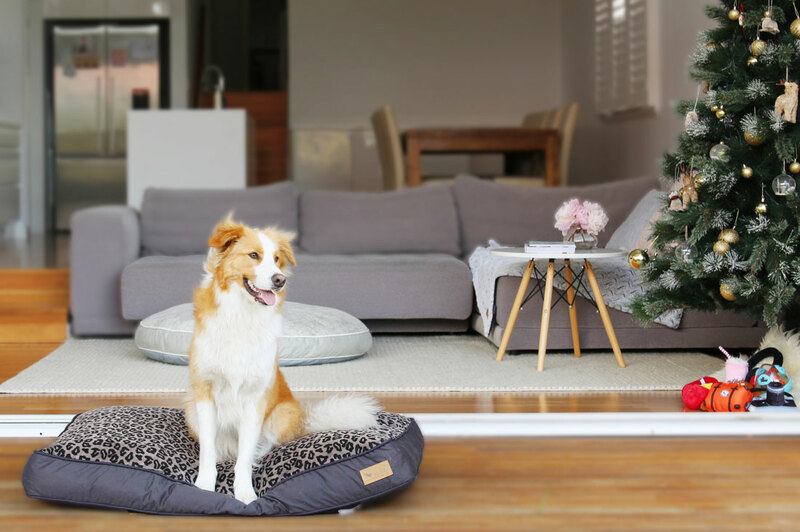 Their range of quality dog beds, toys and accessories are crafted with pets, people and the planet in mind. 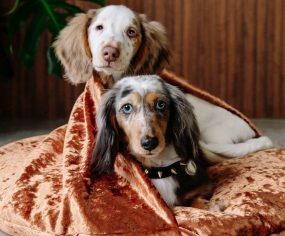 If you want luxe, quality dog goods that last, P.L.A.Y. 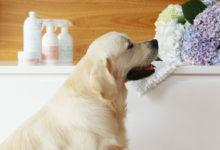 Pet Lifestyle is your one-stop shop. 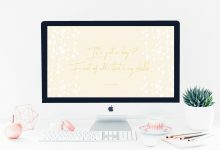 A certified green business, they not only feature recycled materials in the their products but are eco-friendly in every aspect of their business. 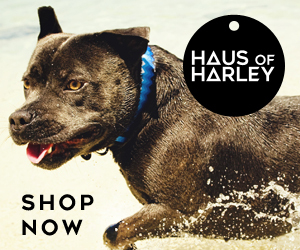 They continuously partner with rescue groups and animal welfare organisations to give back. And everything they make is just so damn cute. This post was brought to you by P.L.A.Y. 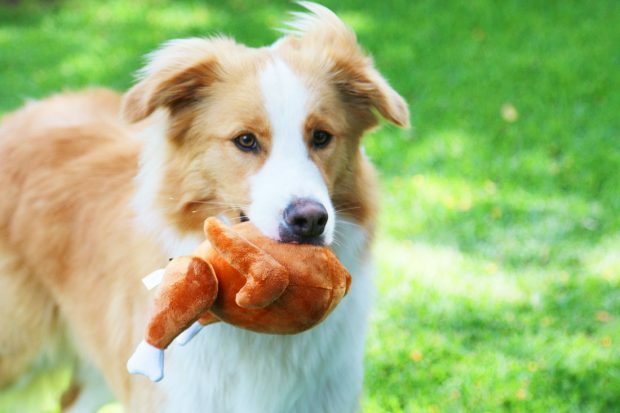 Pet Lifestyle – but all opinions are our own, because frankly that mini roasted holiday turkey toy Blew. Our. Mind.